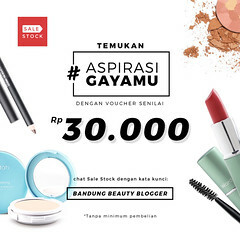 Hi readers, sepertinya sudah lama aku tidak review makeup (keasikan review makanan hehe). 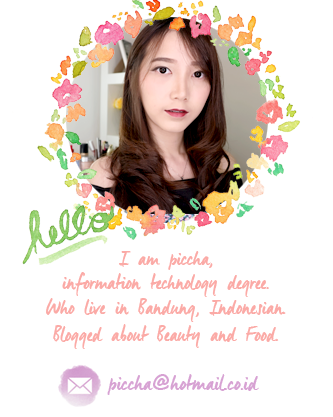 Oke kali ini aku akan review Lioele Skin Fix Powder Pact. Why Lioele? 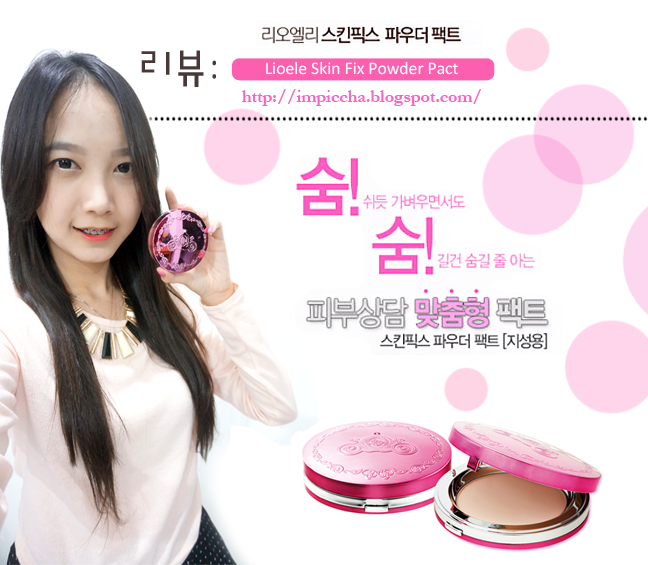 because i fall in love with Lioele BB cream, so i wanna try powder pact from Lioele. 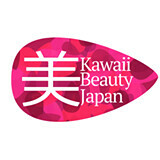 Like another korean cosmetic ( Etude, Tony Moly, etc) not only has cute packaging but also quality is quite good. I choose oil skin - blooming ivory but sadly, its too bright for me. 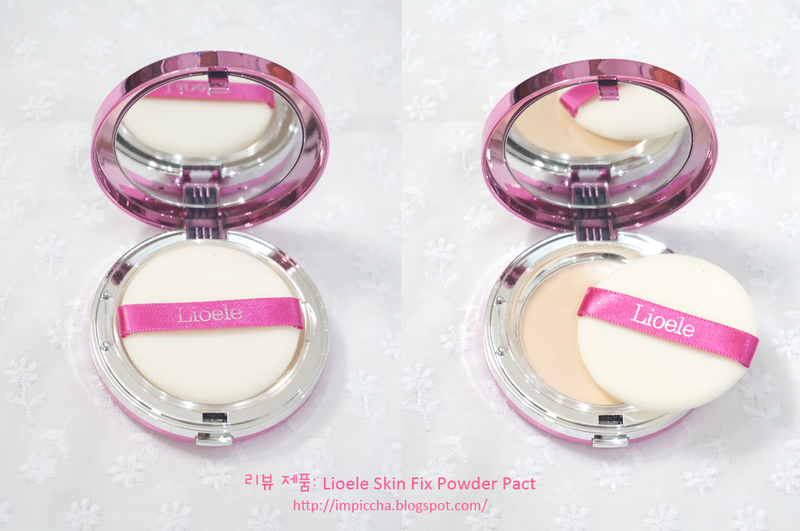 The name at packaging is Lioele Be My Skin Powder Pact (maybe its new name for skin fix). 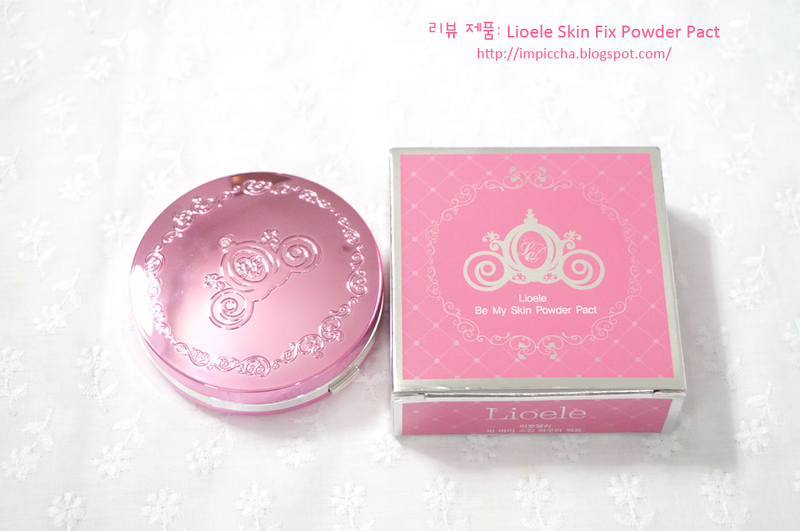 Super pretty packaging with Lioele logo (cinderella) with pink color. Its comes with separate (puff with powder). Make the powder stay clean. 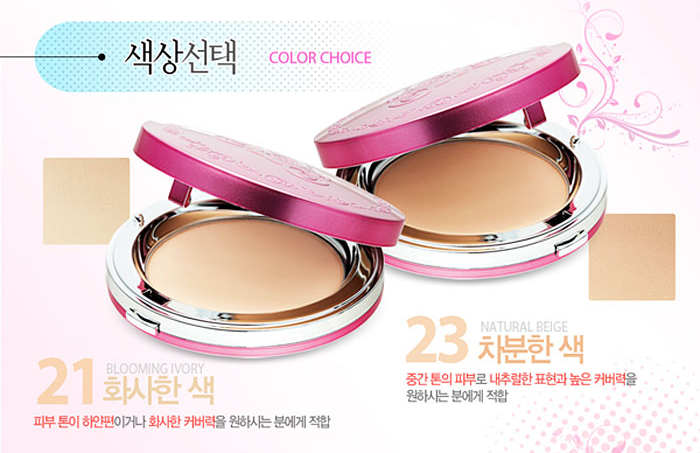 In fact i prefer loose powder than powder pact, but this powder pact has nice oil control which loose powder hasnt. 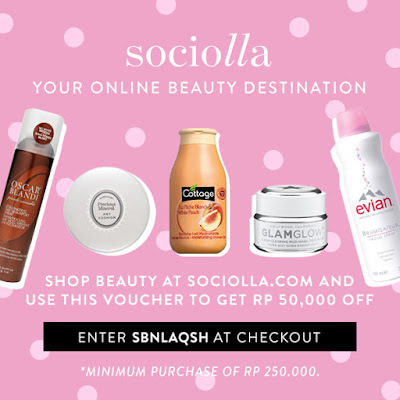 The powder is soft, blends onto my skin very smoothly. It doesn't heavy at all. And it has medium coverage. Would i repurcahase this? No, change color maybe. Do i recommend this? Yes, for you who need nice oil control.